2019 Summer Camp at Stoddert is FULL. 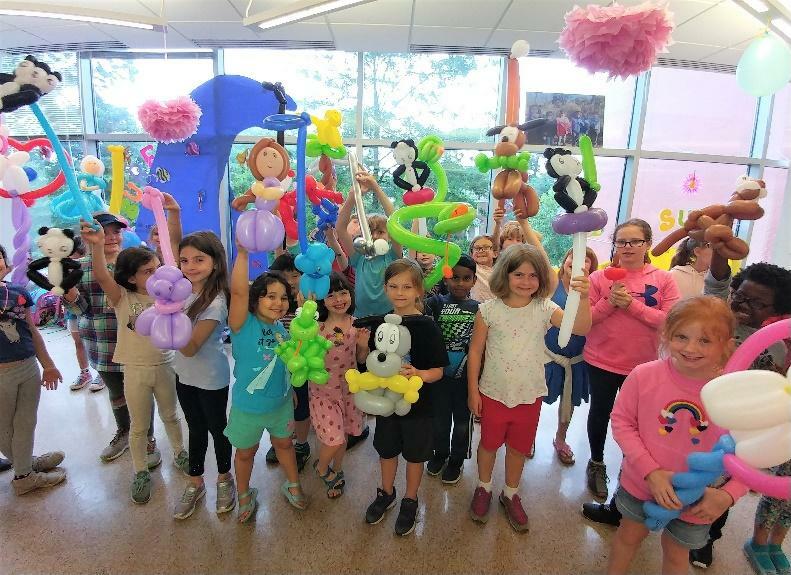 Interested families are encouraged to add their name to the 2019 Summer Camp at Stoddert waitlist. Stoddert’s Summer Camp, sponsored by the Stoddert PTO, is now in its 14th year. We take pride in using the help of Stoddert alumni in running our camp program. The program is conducted outdoors daily, weather permitting. Camp outdoor activities include weekly visits to a local swimming pool, field trips, and all kinds of outdoor sports. Indoor activities include game days, cooking and karate classes, art, crafts, and weekly “Fun Friday” themed activities. Children are grouped by age into teams with lead counselors for age-appropriate fun. 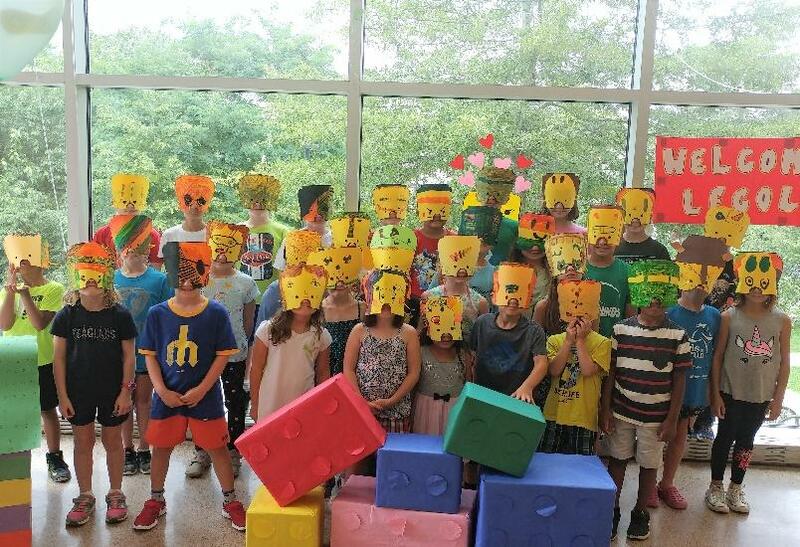 Stoddert Summer Camp accepts existing (not perspective) Stoddert ES students who are five years old (children who have finished pre-K and are entering Kindergarten in 2019), up to graduating fifth-graders. Regular Session Operating Hours: 9:00 a.m. – 4:00 p.m.
Extended care is available for an additional fee. Morning care hours are 8:00 a.m. to 9:00 a.m.; afternoon care hours are 4:00 p.m. to 6:00 p.m. Parents who arrive for pick-up after 6:00 p.m. will be charged a $1.00-per-minute late fee. This fee needs to be paid in cash when you pick up your child. The fee is paid directly to the staff for their overtime work. The camp cannot offer refunds or pro-rata fees due to vacations or dropping out. At the sole discretion of the Director an exception may be made if a child has a prolonged illness (i.e. lasting longer than a week). A doctor’s note will be required. Children must bring their own packed lunches. Afternoon snacks and drinks will be provided. The majority of camp activities will take place out-side. Please dress your child appropriately for the weather (e.g., pack a sunscreen and a hat). Please label all clothing, backpacks, and lunch boxes. Please remember to sign your children in and out. This is our only way to assure that you or someone you designate has picked up your child. When your child will be picked up by someone other than you, send a note with your child or call the staff. We can-not release a child to anyone not listed on your registration form. We will not allow children to leave the Stoddert grounds by themselves without a permission letter from the parents with the current date. Inappropriate language and fighting are unacceptable. For the first violation, camp staff will make every effort to resolve the situation through communication with the children involved. For a second violation, the parent or guardian will be notified. For a third violation, a mandatory conference will be held between staff and parents/guardians. If a fourth violation occurs, the child will be re-moved from the program. Please let us know of your concerns, suggestions and anything you think we need to know about your child. The staff is dedicated to keeping your child happy and safe.